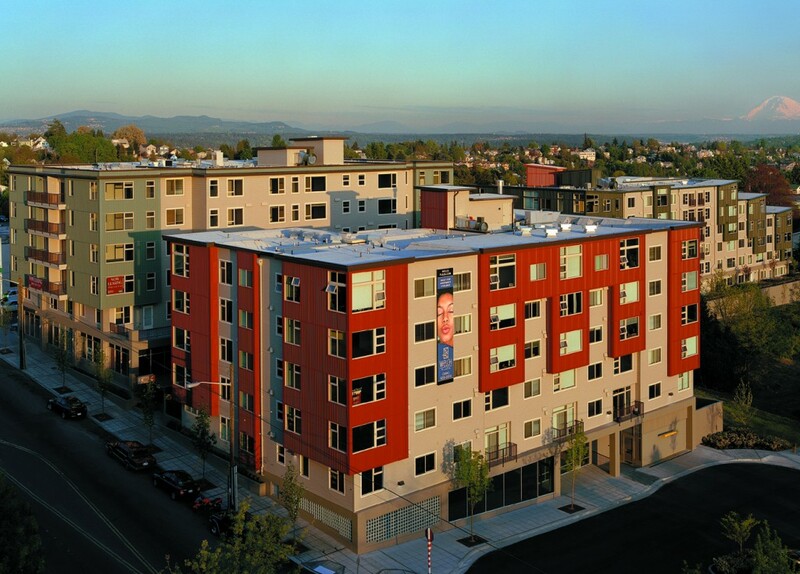 Welch Plaza is a mixed-use project consisting of 90 apartment units and 16,374 square feet of ground level commercial space, located in Seattle, Washington. 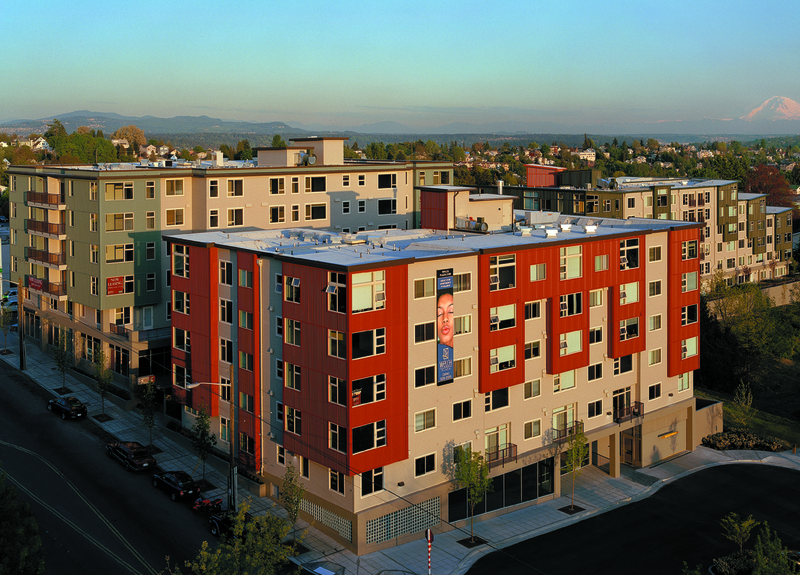 The Property was developed in 2004 by Lorig Associates and provides views of dowtown Seattle, Puget Sound and the surrounding mountains from most units. The property boasts a Walk Score of 88 (Very Walkable) with a grocery store and several restaurants sharing its intersection. Downtown Seattle, the International District, Seattle University and several major hospitals are all within 5 minutes.